Wedding magazines are candy for the eyes for new brides, wedding planners and caterers, so when a wedding magazine hosts an event, it’s guaranteed to be a joyous, beautiful affair. 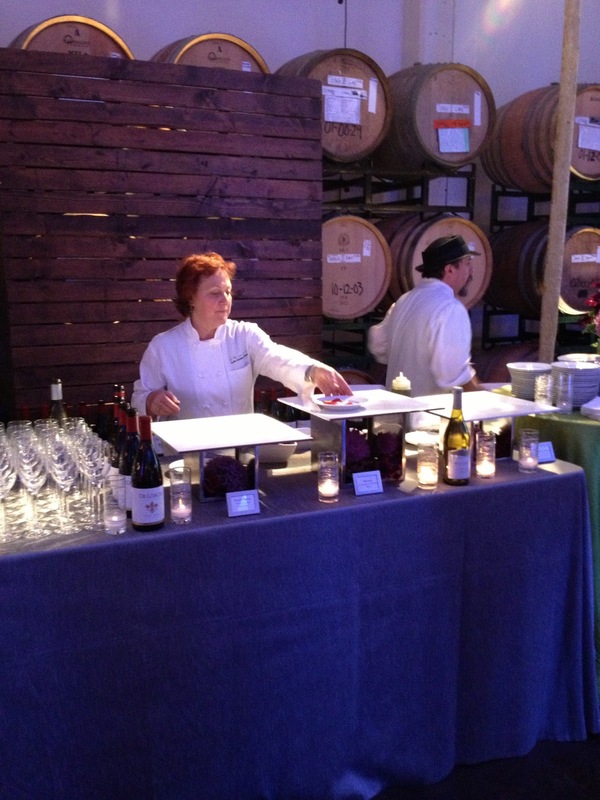 When Ceremony Magazine contacted Global Gourmet about participating in their summer event, conveniently located at Dogpatch WineWorks, directly below our offices, how could we refuse? Our chefs created a magnificent Summer Artisanal Cheese and Local Wine Paring Station, perfect for wine lovers hosting a summer wedding (see menu below), which was a huge hit with everyone! Dogpatch WineWorks looked beautiful with all the draping and lighting and really accented the amazing lighting features the wedding venue already has. 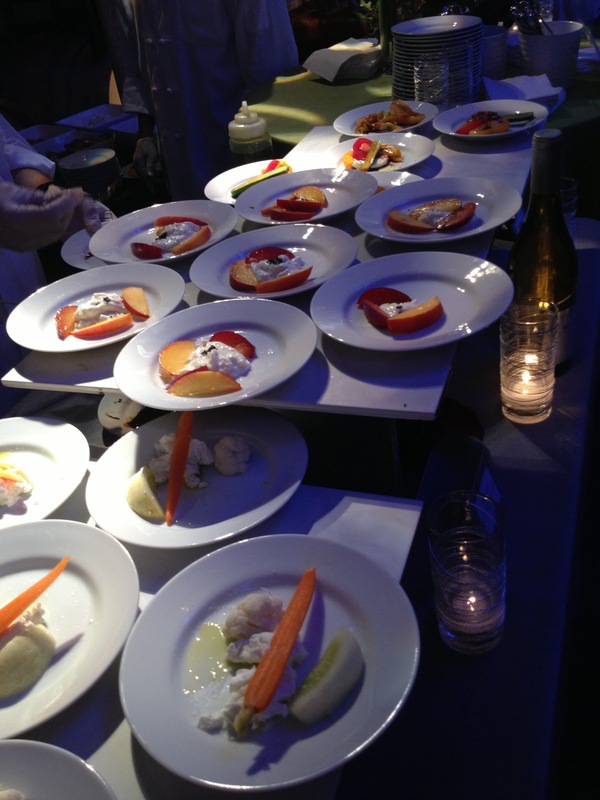 Thank you Ceremony Magazine for allowing Global Gourmet Catering to be a part of the beautiful evening!